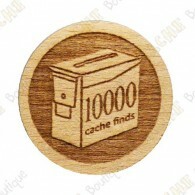 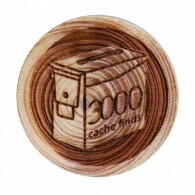 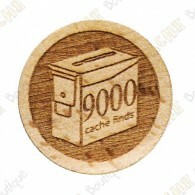 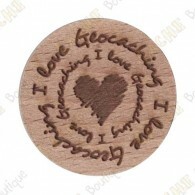 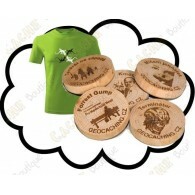 Wood Geocoins - Woodies There are 28 products. 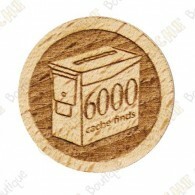 50 Wood coins with your own design.Availability: 2-3 weeks. 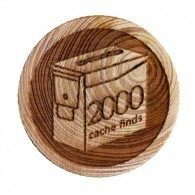 100 Wood coins with your own design.Availability: 2-3 weeks. 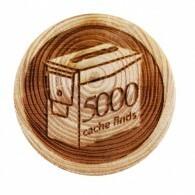 500 Wood coins with your own design.Availability: 2-3 weeks. 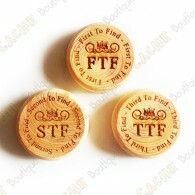 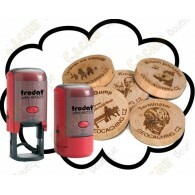 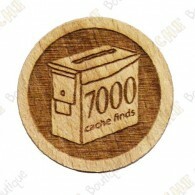 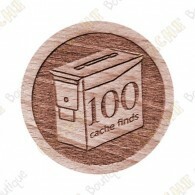 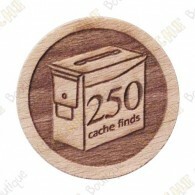 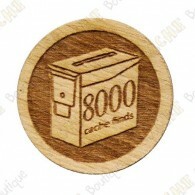 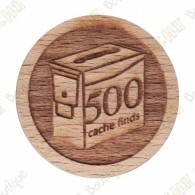 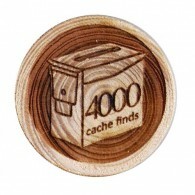 1 stamp + 50 Wood coins with your own design.Availability: 2-3 weeks. 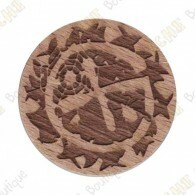 1 T-shirt + 50 Wood coins with your own design.Availability: 2-3 weeks. 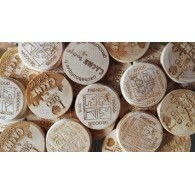 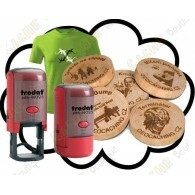 1 T-shirt + 1 Stamp + 50 Wood coins with your own design.Availability: 2-3 weeks.